Electric Sam brings his folks on a vacation to the Caribbean in this online casino free bonus slots game which is packed with features. Sam on the Beach takes you to a Caribbean beach with clear blue sky and palm trees. This slot is developed by NYX(ELK). ELK was established in 2012 and since then they have emerged as an online casino games development specialist. 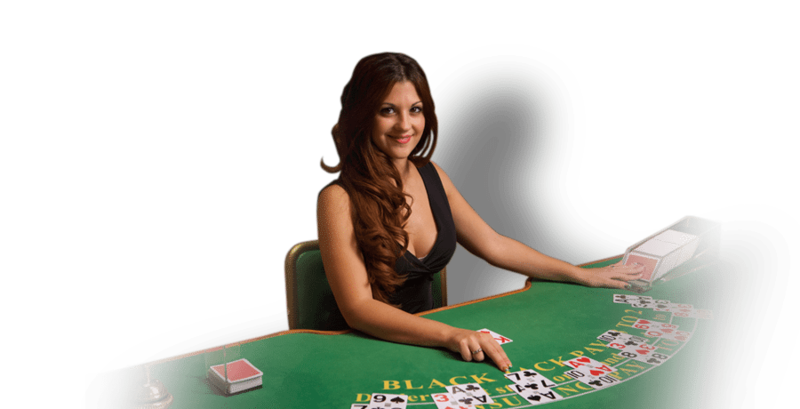 NYX has developed over 200 casino games in last 20 years. With this game, they have again come up with online casino free bonus slots game. Beach Memories Respin- Landing all four members on the same row will trigger this feature. You are awarded a free respin where the sticky wilds substitute the four family members. This feature can pile up to three times. Free Spins- This is activated by landing three, four or five bell symbols and you are awarded with five, ten or fifteen free spins. Electric Treats- You can also benefit from Electric treats as each member of the family come with their own distinctive feature. This is activated when any of them lands during the feature. Electric Sam landing during the feature gives you sticky wilds. His brother, Ted will give you 2x or 3x multiplier. His wife, Sandra, increases the multiplier by 1 up to 10x. His daughter, Maggie, will emerge to clear away all the low paying symbols from the reels. This online casino free bonus slots game comes with an RTP of about 96.30%, which is pretty high. Sam on the Beach is an enjoyable game with lots of bonus offers.